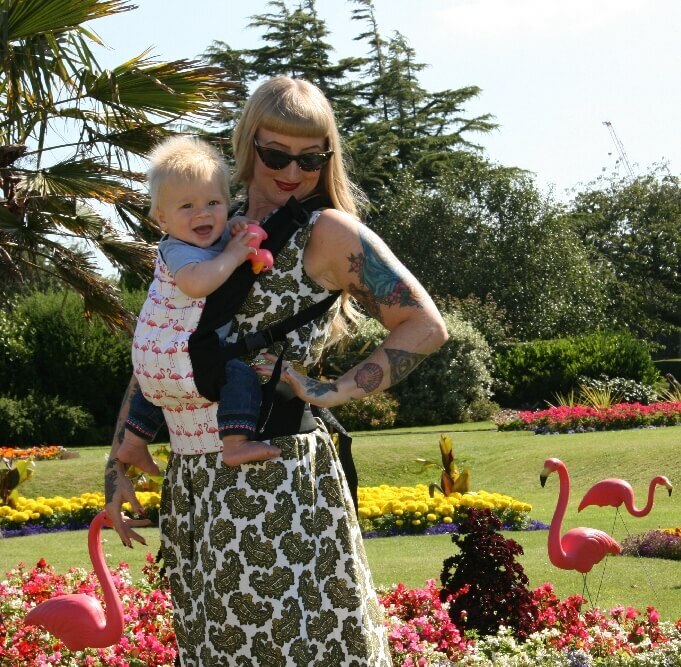 The Storchenwiege BabyCarrier is a high-comfort baby carrier made of the original Storchenwiege sling fabric. 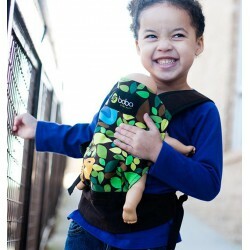 It perfectly combines the advantages of the Storchenwiege sling with those of a high-comfort baby carrier - from birth to toddlerhood. 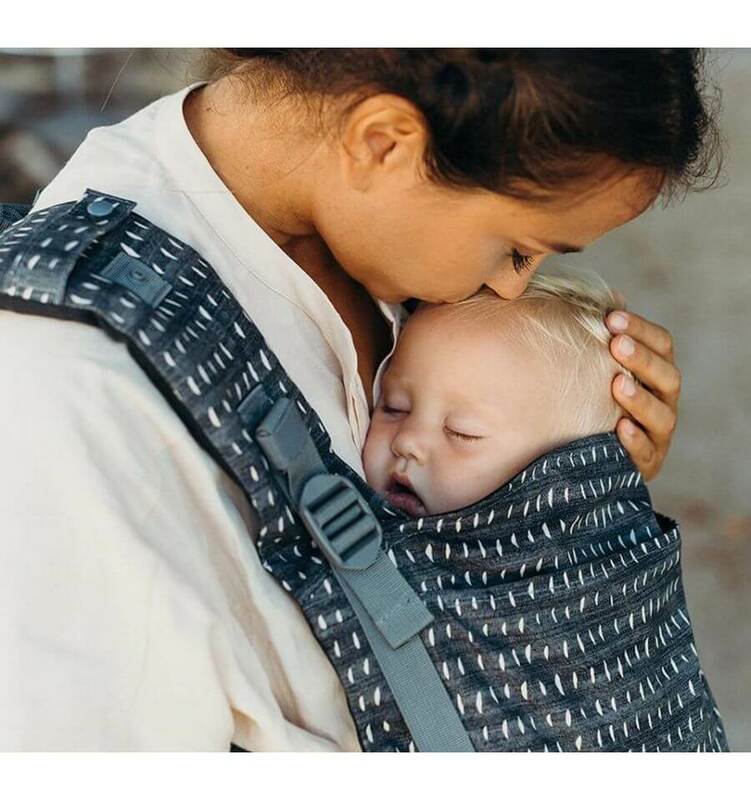 Practical and simple to put on: The Storchenwiege Ring Sling, made of the proven Storchenwiege sling material, can be worn in one size by different wearers.